C2 Photography. Aspen, Colorado. Lifestyle Photography 42. 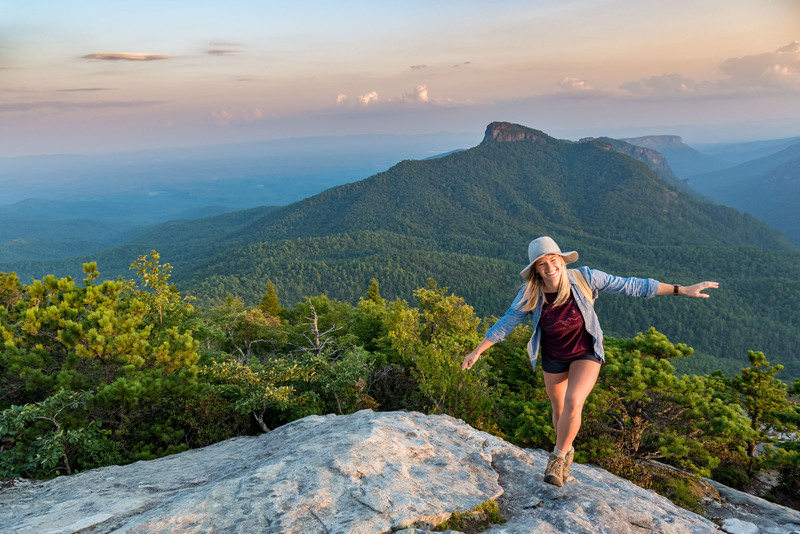 Hiking on Hawksbill Mountain in the Linville Gorge Wilderness in North Carolina. Commercial lifestyle photography by C2 Photography.